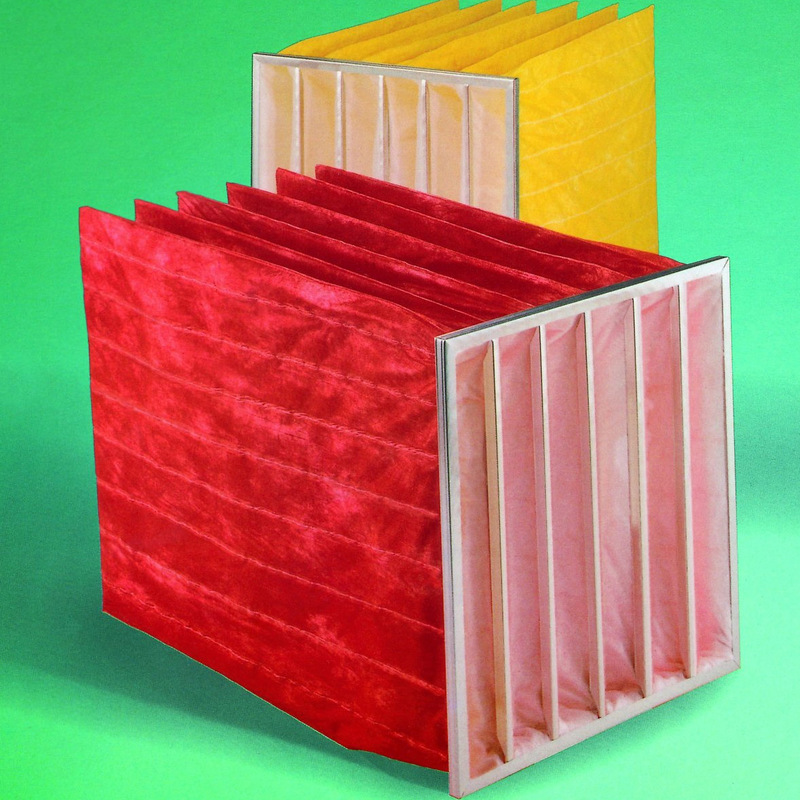 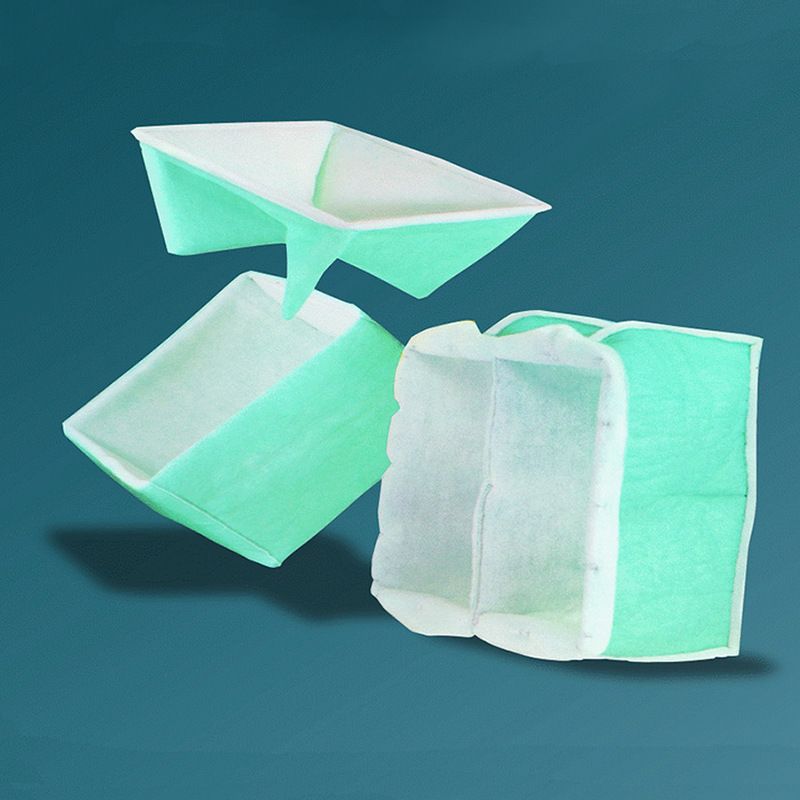 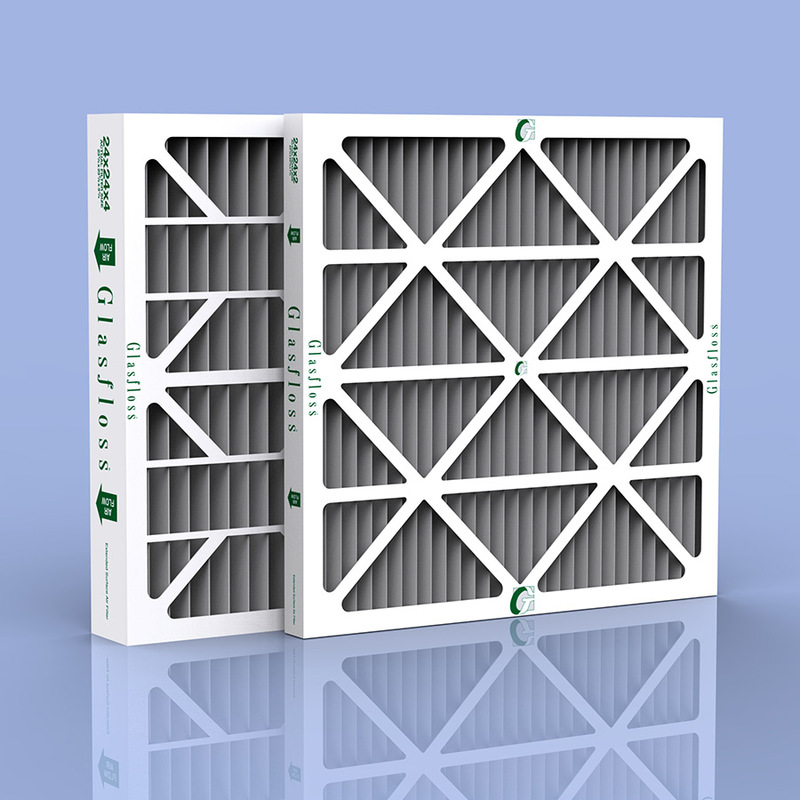 Disposable panel filters are rigidly constructed using a progressively dense fiberglass or polyester media to maximize dust holding capacity. 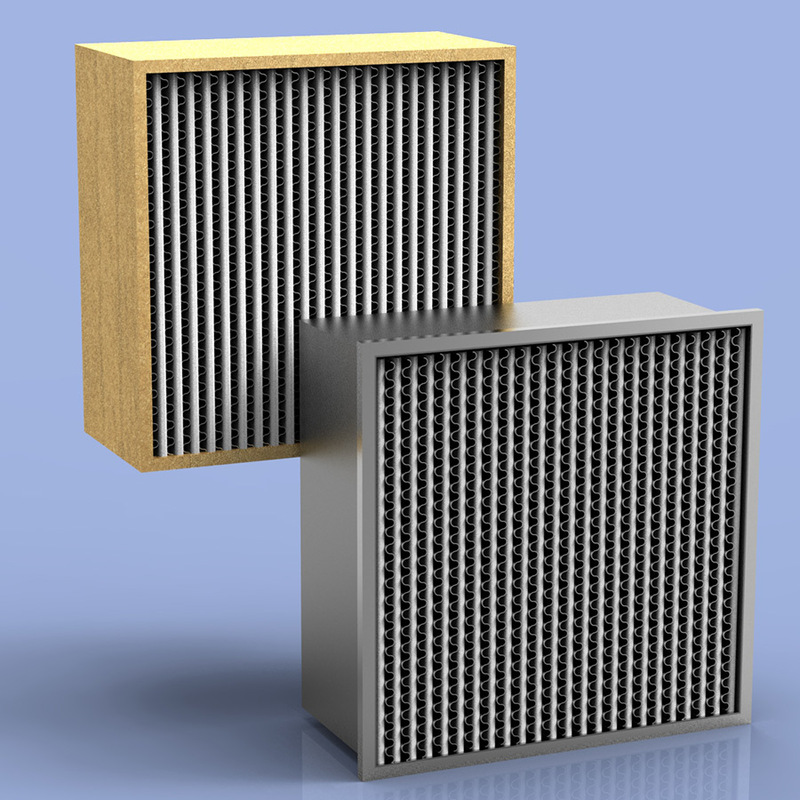 Two metal grids are thermally bonded to the internal sides of a heavy-duty, one-piece craftboard frame to maintain the media’s integrity under adverse operating conditions. 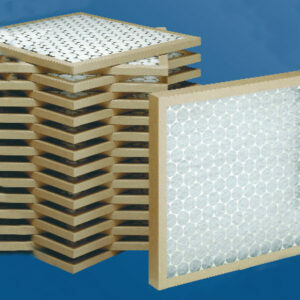 Standard Sizes are available in 1″ and 2″ depths to accommodate most filter tracks. 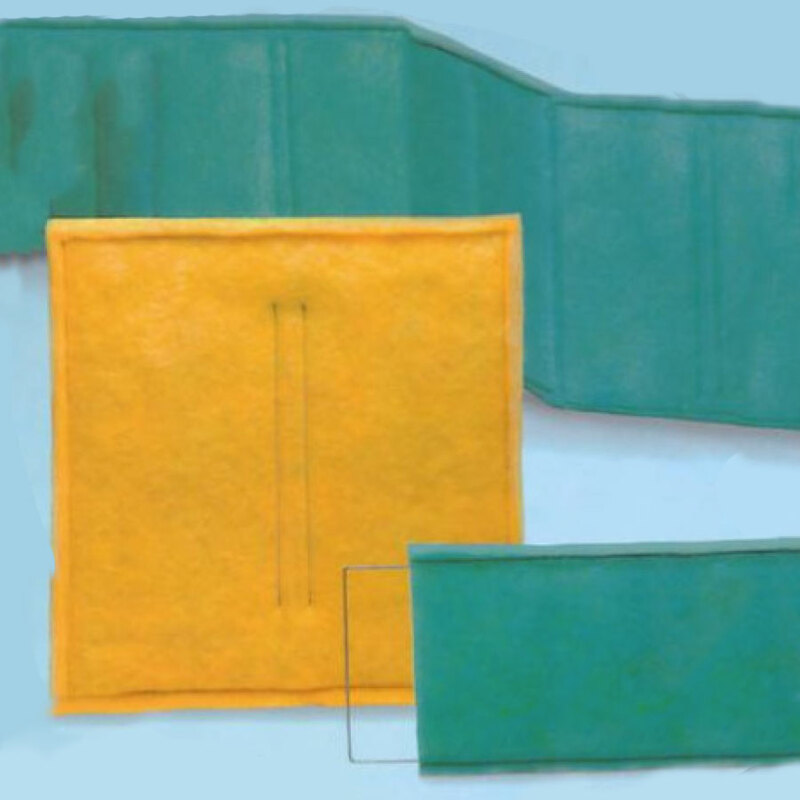 Any application can be accommodated with our special sizes, available in 1/2″, 1″ and 2″ depths.